Raped aged seven. Spotted by Conde Nast aged 19. Muse to Man Ray in her twenties. Painted by Picasso aged 30. 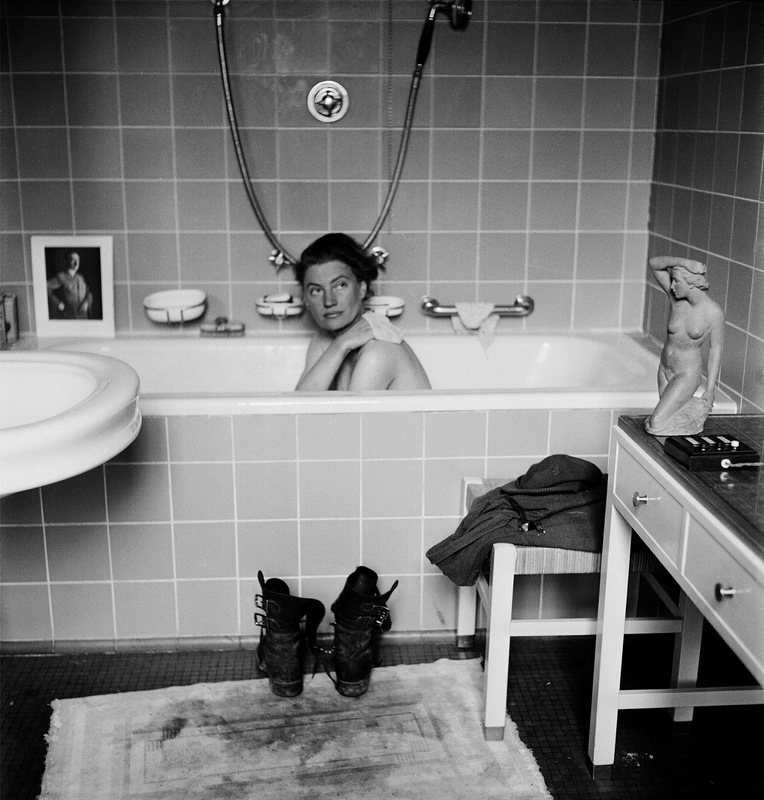 And the woman in Hitler's bathtub in 1945, aged 38. 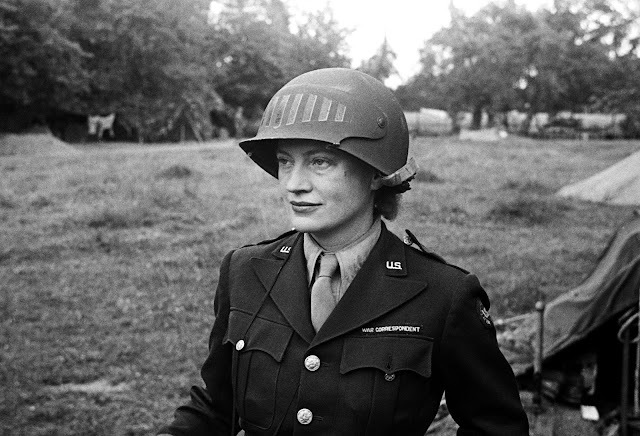 She is Lee Miller, a model who left the world of fashion to become a fearless war photographer during the dark days of the 1940s. 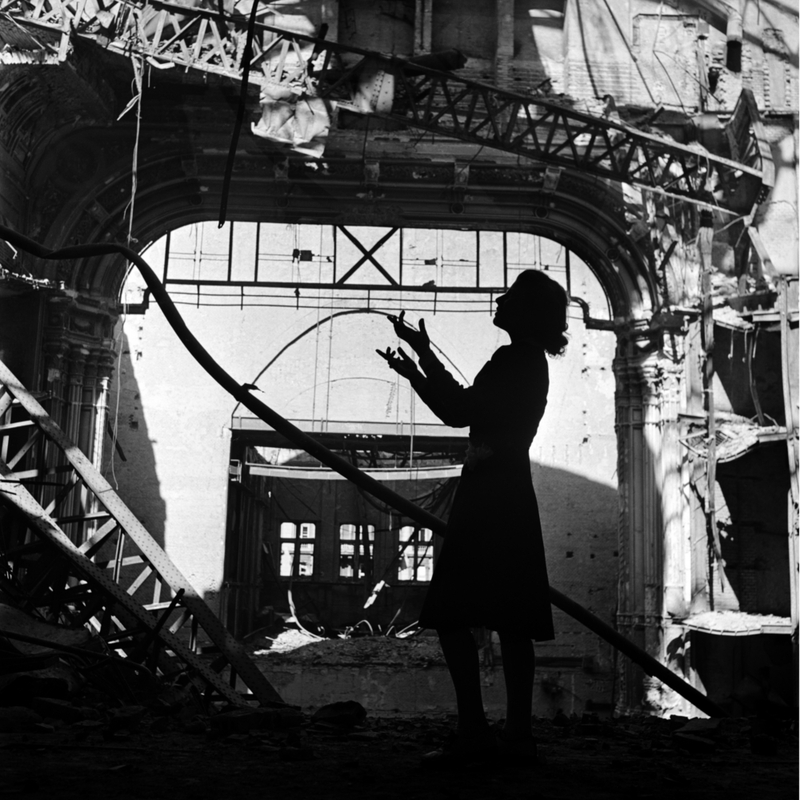 Lee Miller photographed innumerable women during her career, first as a fashion photographer and then as a journalist during the Second World War, documenting the social consequences of the conflict, particularly the impact of the war on women across Europe. Her work as a war photographer is perhaps that for which she is best remembered – in fact she was among the 20th century’s most important photographers on the subject. Bringing together a number of iconic and never before seen images, IWM London’s major exhibition Lee Miller: A Woman’s War tells the story beyond the battlefields of the Second World War by way of Miller’s extraordinary photographs of the women whose lives were affected. 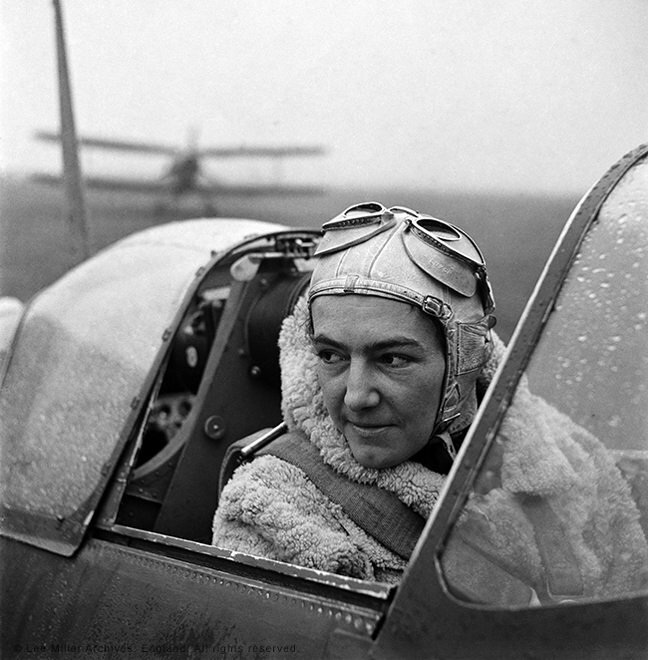 Anna Leska, Air Transport Auxilliary, Polish pilot flying a spitfire, White Waltham, Berkshire, England, 1942. 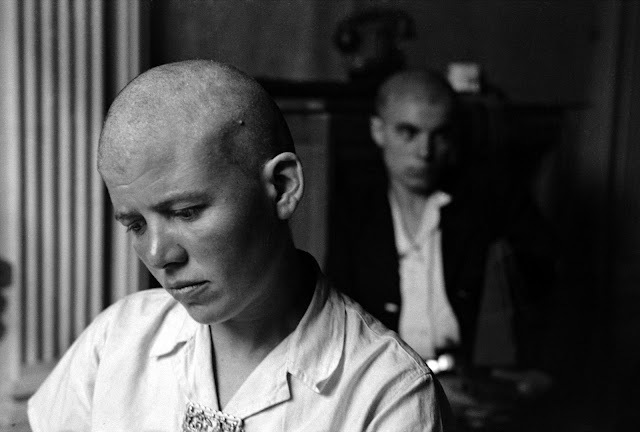 A French woman is accused of collaborating with the Germans, Rennes, France, 1944. 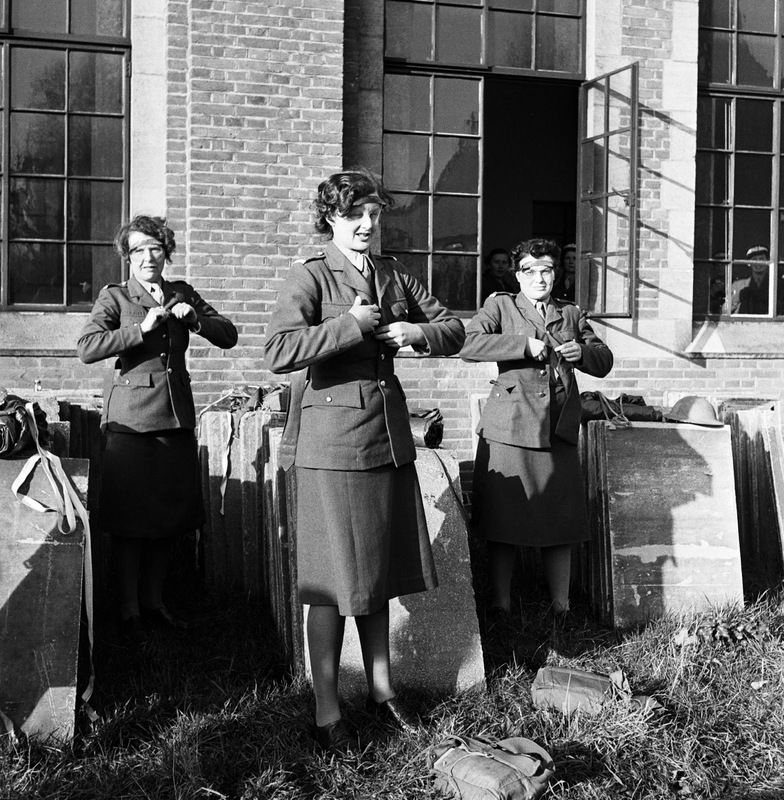 ATS officers getting changed in Camberley, Surrey, 1944. An exhausted nurse at the 44th evacuation hospital, Normandy, France, 1944. 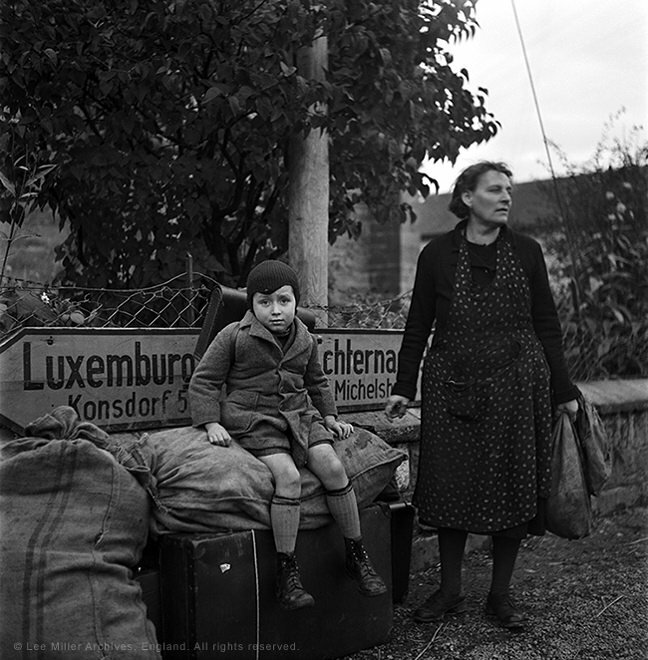 A tired mother and son wait at a crossroads for transport, Luxembourg, 1945. 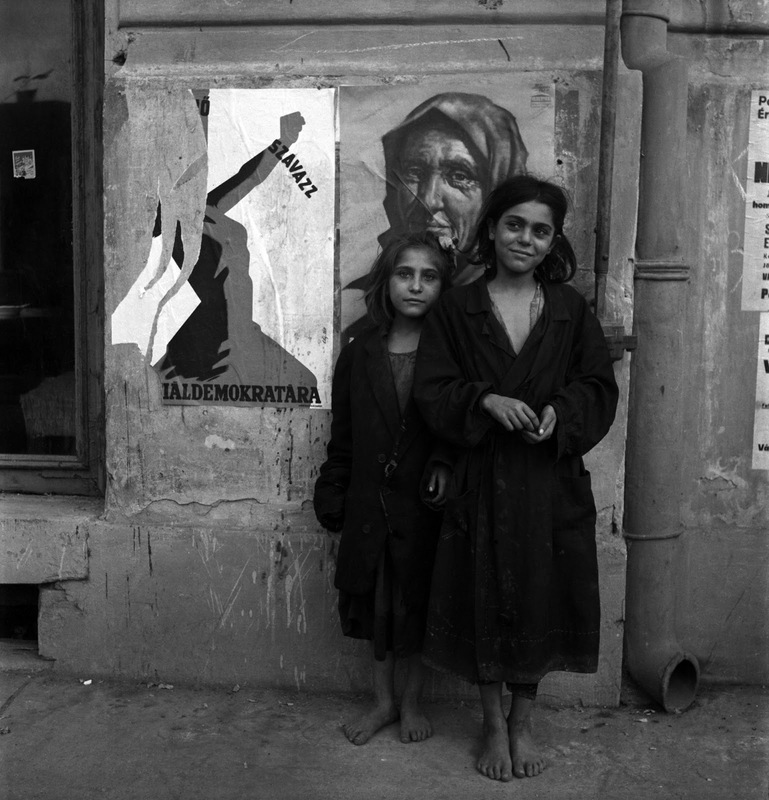 Homeless children in Budapest, Hungary, 1946. 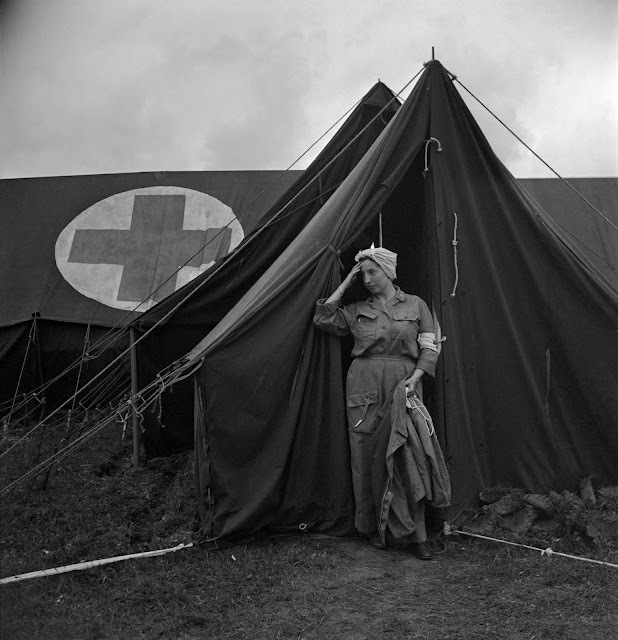 Miller’s first assignment after the war. 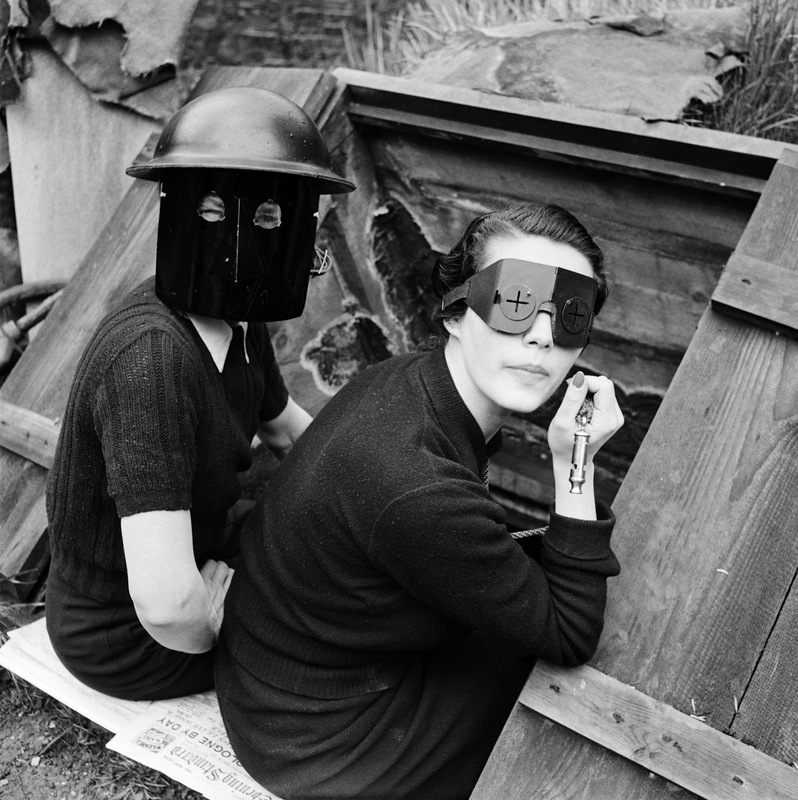 Women in fire masks, Downshire Hill, Hampstead, London, 1941. Irmgard Seefried, Opera singer, singing an aria from ‘Madame Butterfly’, Vienna Opera House, Vienna, Austria, 1945. 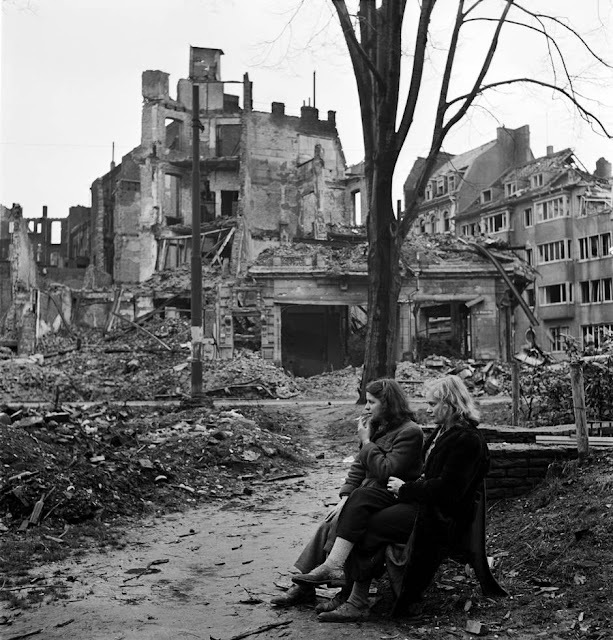 Two German women in ruined Cologne, 1945. 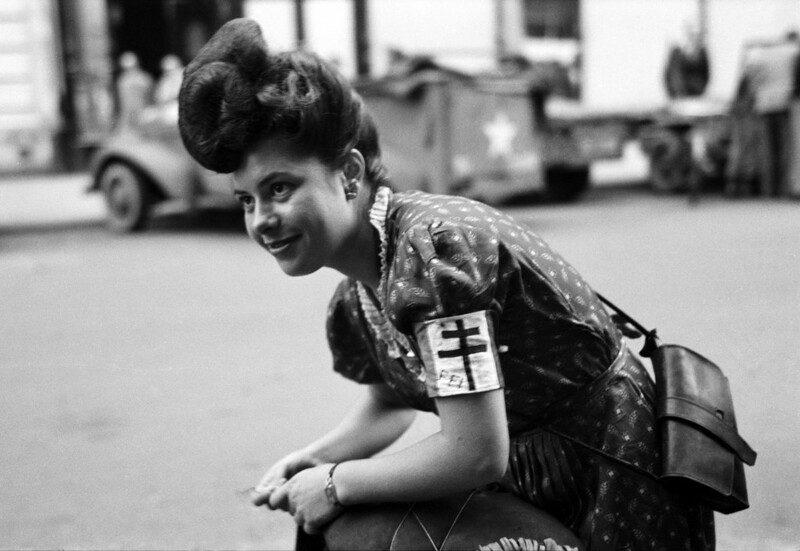 FFI Worker, Paris, France, 1944. 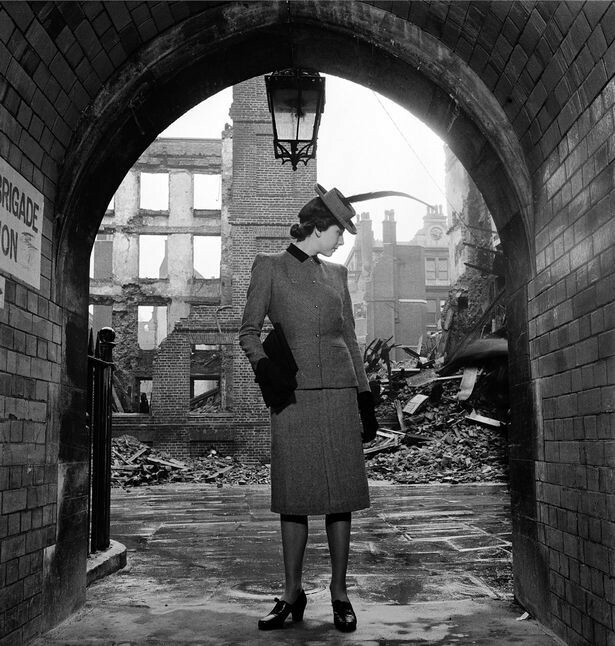 Model shot with the backdrop of bomb damage in London, 1940. 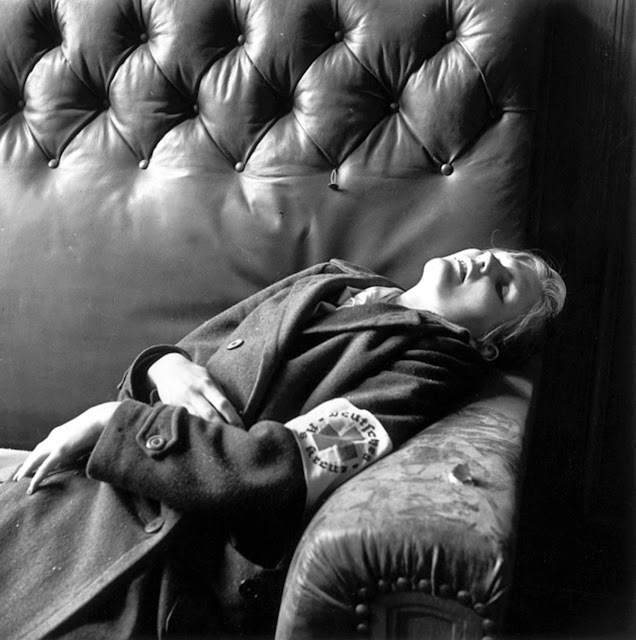 The daughter of the Deputy Mayor of Leipzig after the family committed suicide on 20th April 1945 as American troops were entering the city. 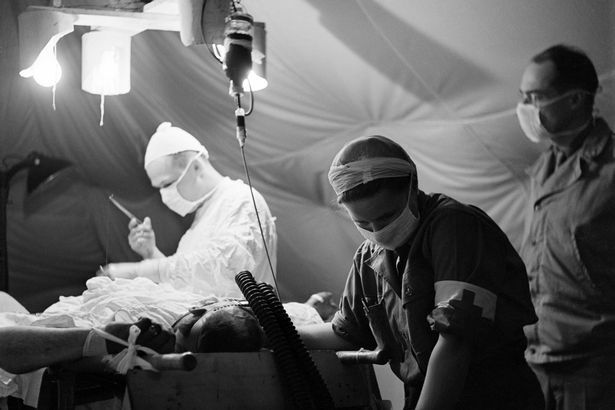 Surgeons at a field hospital in Normandy in 1944. 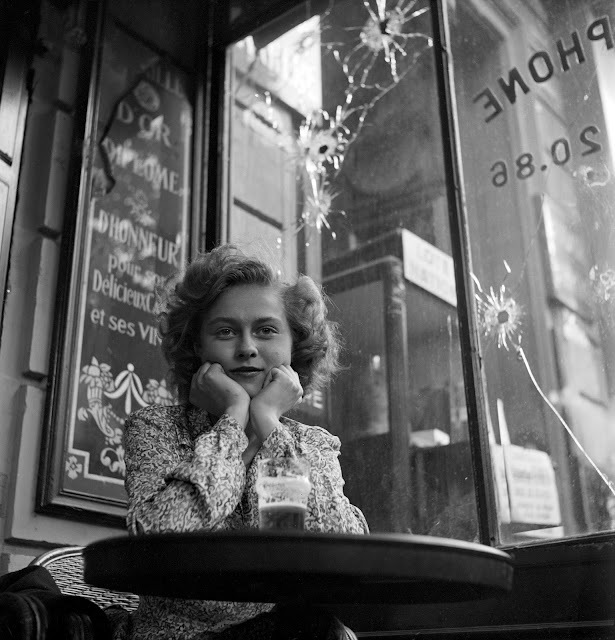 Mlle Christiane Poignet, law student, Paris, France, 1944. Lee Miller in steel helmet specially designed for using a camera, Normandy, France 1944 by unknown photographer Photographer Unknown (c) The Penrose Collection. All rights reserved.